Modern Environmental Analysis Techniques for Pollutants presents established environmental analysis methods, rapidly emerging technologies, and potential future research. As methods of environmental analysis move toward lower impact, lower cost, miniaturization, automation and simplicity, new methods emerge that ultimately improve accuracy. This book gives in-depth, step-by-step descriptions of a variety of techniques, including methods used in sampling, field sample handling, sample preparation, quantification and statistical evaluation. 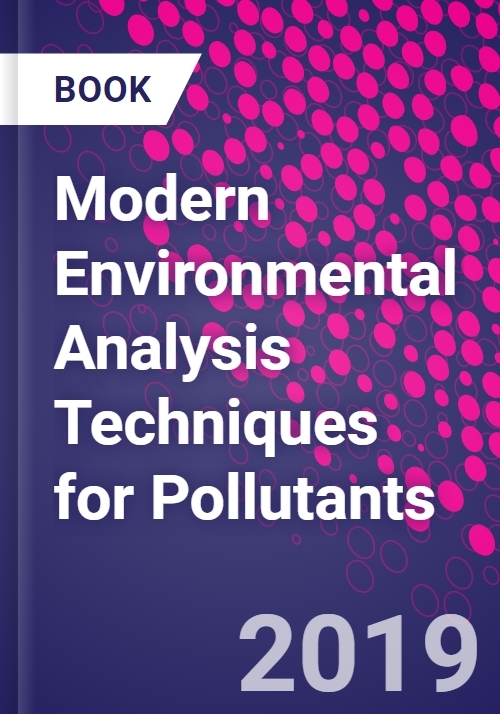 Users will find this to be a comprehensive text for students and researchers in the environmental analysis arena that also provides essential information to consultants and regulators on analytical and quality control procedures. Rüstem Keçili is a researcher at the department of medical services and techniques at Anadolu University Yunus Emre Vocational School of Health Services, Turkey. He worked as an Early Stage Researcher at MIP Technologies AB in Lund, Sweden, and was a visiting researcher at the University of Manchester, UK. His multidisciplinary professional background covers supramolecular systems, molecularly imprinted polymers (MIPs), molecular recognition, MIP-based sensor systems, affinity chromatography, solid phase extraction, and pharmaceutical impurity scavenging.